So last week, I started a discussion about this over on Facebook. Artists from all over are sharing their wisdom on selling in the comments. There’s a few real gems. You should go check it out. 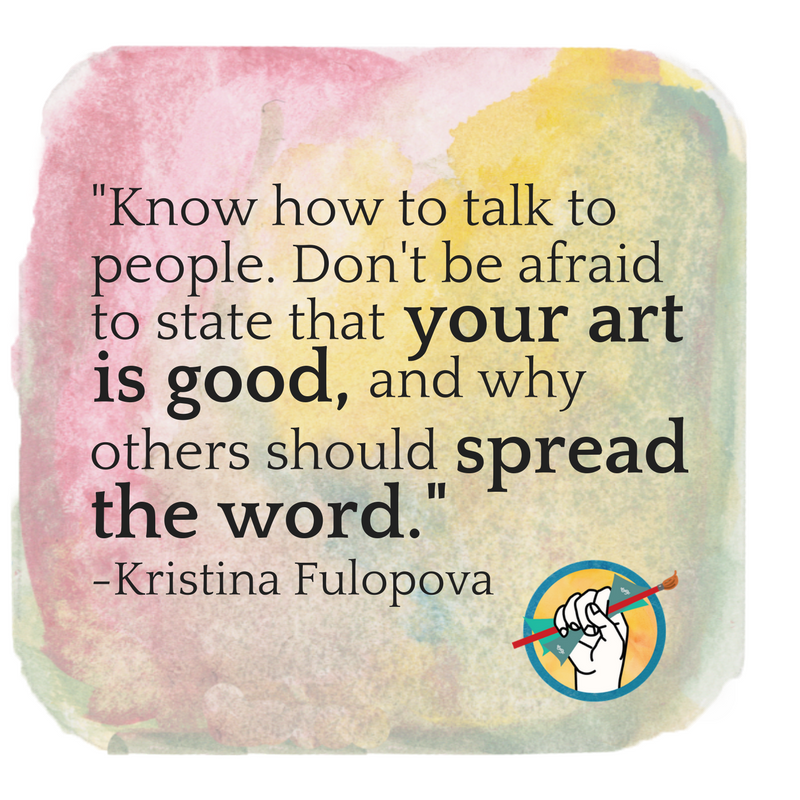 How many times have you heard someone tell you that artists aren’t good at business? That they just don’t have the brains for it, or that their sensitive artist temperaments can’t handle it? And then those same artists are told that they should just expect to be poor. It’s part of the territory. Artists are told that starving is the way. 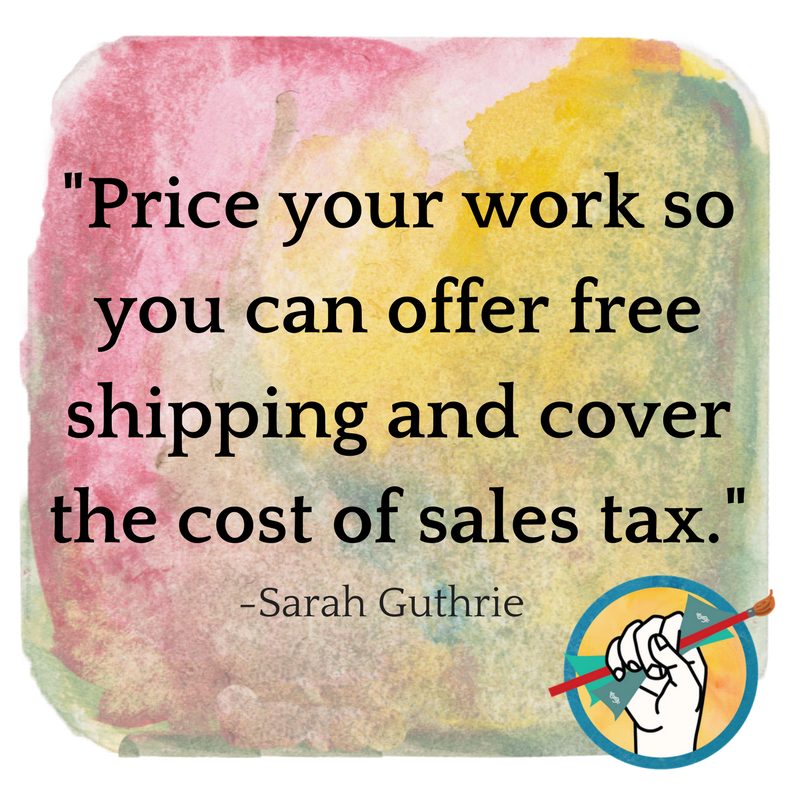 And yet…over the last 8 years of running The Abundant Artist, I’ve interviewed dozens of artists who are in fact pretty darn good at business. Here’s a sample of some of them. These artists didn’t just happen to be naturally good at selling. These are acquired skills that artists everywhere can learn. Over the last 8 years, artists from around the world have worked with us to learn how to make a living from selling their art. Here’s a few examples (with more here). 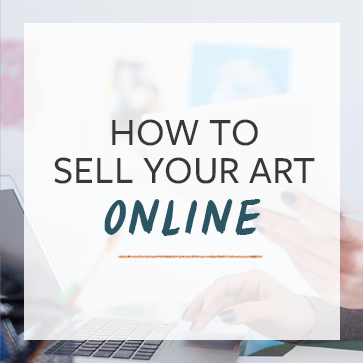 Artists can be good at selling art, if they want to learn how. Our Facebook discussion highlights the fact that there is a lot of wisdom in the art community. We decided to pick out a few of those quotes and highlight them over on Instagram. You can see a few of them here, and we will be adding more on Instagram. Thank you for being a calm voice of reason to artists. I have always been afraid to place a value on my art for fear of appearing egotistical. The points you make in this article are so important, that now I am looking forward to taking your online course. As difficult as it is you must find words for your work. We use color and form and translating that into general language is tough but must be pushed through. 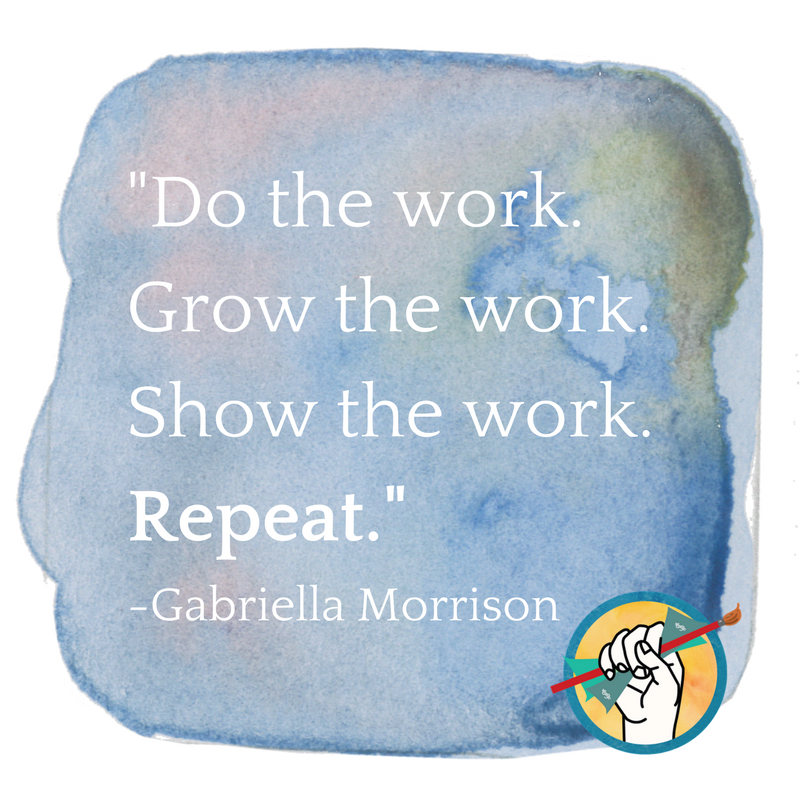 Separate your personal work from marketed work until the personal work is really ready. 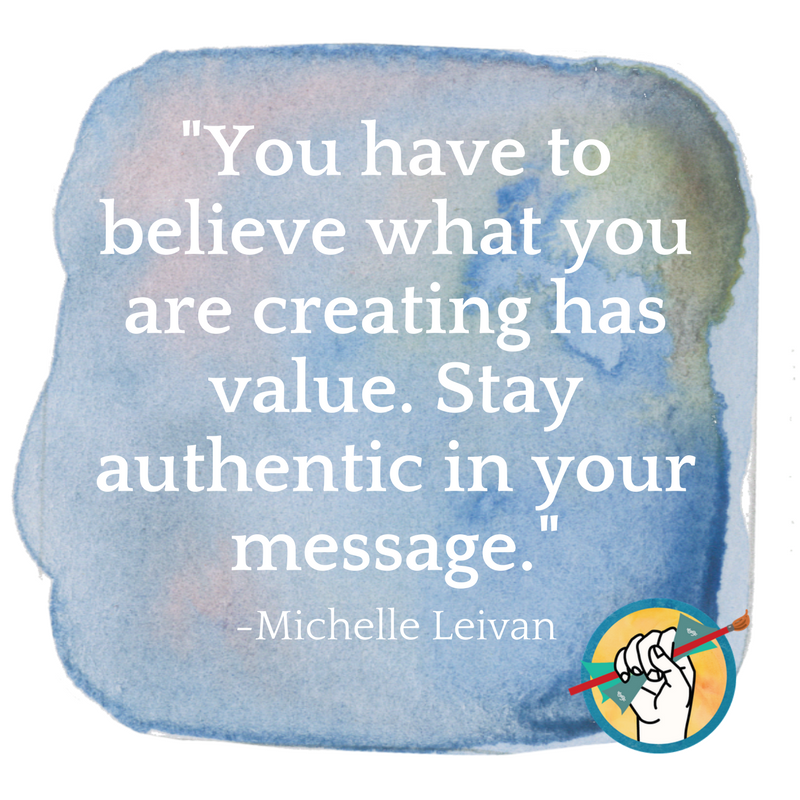 If you don’t your work won’t be authentic, it needs to be ready. 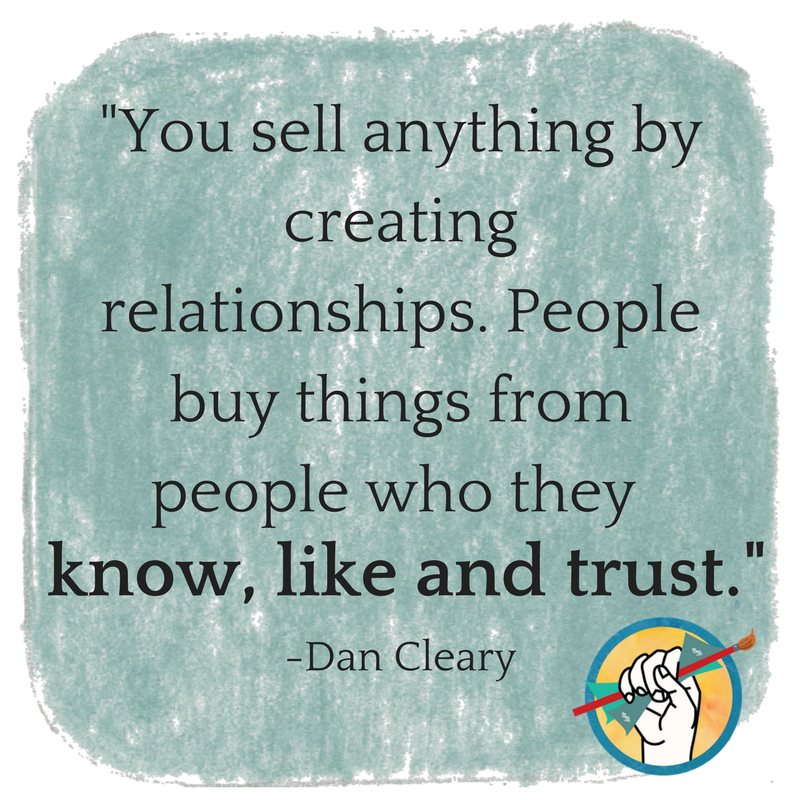 Marketing good strong work that isn’t your heart work is a good place to get yourself used to selling. I really want to learn more about that topic. It is really interesting. You know why people say “artist can’t sell?” It’s because the artists you listed are not the norm. The vast majority of artist do not make money at all. Some of us have difficulty getting enough commissions because people refuse to pay proper rates for art commissions. Why should they when they have several other artists selling it for extremely cheap? As for prints and merchandise, you’ll need a huge audience to make that work. Please don’t take this the wrong way, I’m just saying the actual reality for most unknown artists.